Signs, Signs, Everywhere There's signs! 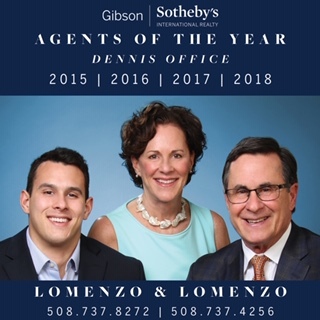 - Lomenzo Properties, Inc. In an historic area like Cape Cod, the need for signs will often clash with the need to preserve the historic integrity of the area. Our forefathers used signs to provide information, direction and identification. Today, signs often try to do too much and say too much. This historic act requires signs to be modest in size. The maximum allowable size is 12 square feet - meaning a sign would be approximately 3 feet by 4 feet. Signs are also required to be uncluttered and free of special logos and distracting art work that does not communicate a clear message. Also, the historic district prefers that the signs have no lighting. Although there are cases where lighting is approved, the preference is to have no lights. Signs used to be carved from wood and have no colors. Today's signs should reflect the historic look of simplicity with one or two fonts and colors. Above all, signs need to fit the neighborhood and setting in which they are found.